A treasure-trove of unique costumes worn by acting legends including David Tennant, Ian McKellen and Judi Dench are up for sale on Ebay to support the Royal Shakespeare Company’s new costume workshop. The handpicked celebrity-worn garments follow less than a year after the company held a massive costume sale in September 2017 that saw literally thousands of costume fanatics queue for hours to grab some amazing pieces. 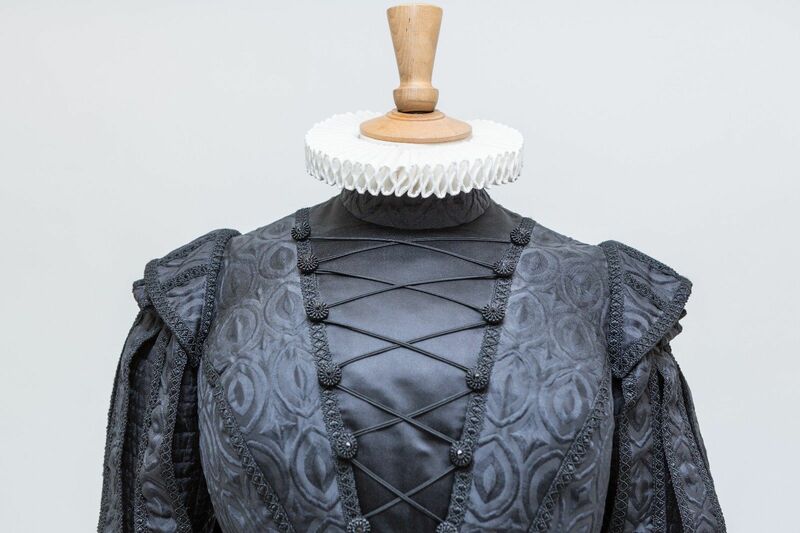 The costumes each come with a certificate of authenticity signed by the Royal Shakespeare Company Head of Costume. Click the images to go to the listings – we make a small commission from Ebay’s fee at no extra cost to you if you make a winning bid.